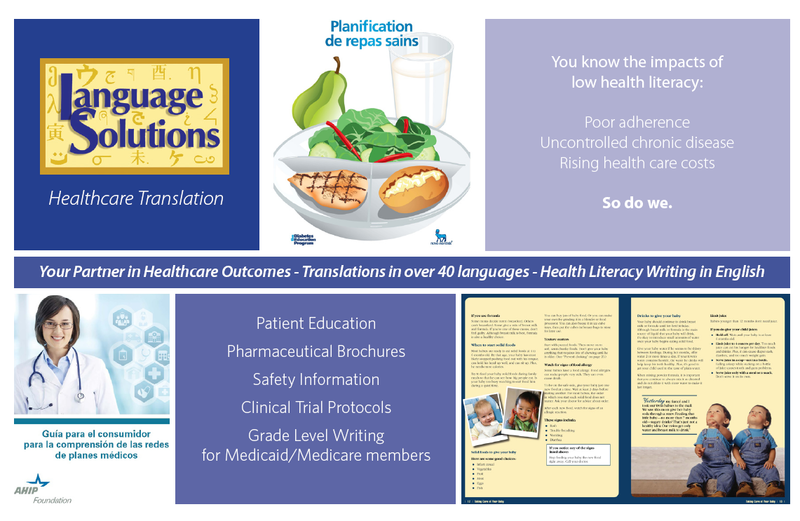 Build trust and respect for patients | Language Solutions Inc. In our work with healthcare translations and health literacy communications in English, we consume a lot of research on what moves the patient to better outcomes and how we can build trust and respect for patients to improve healthcare. • Language, education, and culture can be barriers to receiving medical care. Spanish speakers may be new to American health care concepts as well as the English language. • Feelings of shame may prevent some Spanish speakers from requesting Spanish language resources. Making Spanish language information available without requiring a request can make information more accessible. 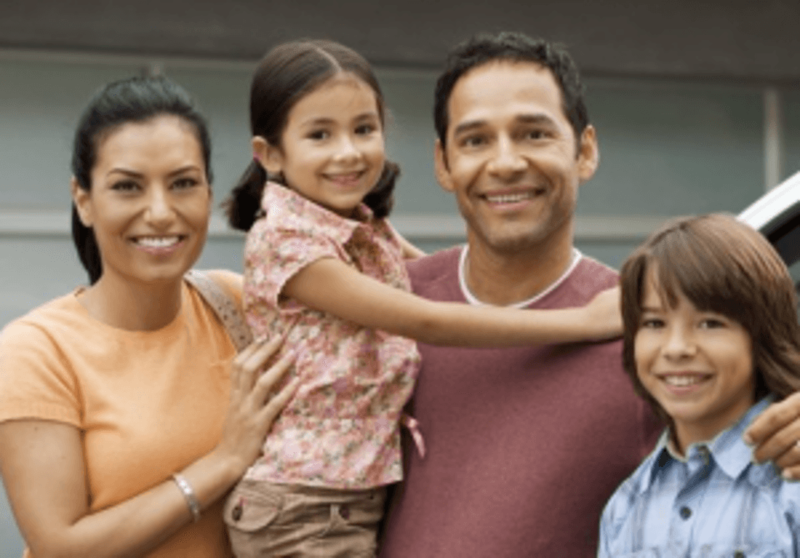 • For Spanish speakers, friends and family are especially important sources of health care information, and are considered to be as accurate as medical websites like WebMD or Mayo Clinic. Spanish speakers are twice as likely to believe in the accuracy of friends and family (42%) as English speakers (22%). • Spanish speakers often have relatively high trust in health care information, including information from doctors, insurers, friends and family, employers, documentaries, social media, and may be more receptive to health information through advertisements, social media, or television. Trust in accuracy for Spanish speakers is often twice as high as for English speakers. 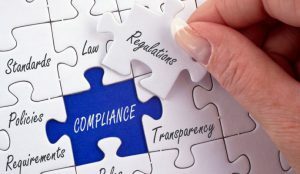 Health plans and Pharmacy benefit managers (PMB) might want to heed these next 2 points carefully and think of ways that they can provide information without it being requested and make is more accessible. Most health plans and PBMs that we work with have a disclaimer on their materials – that they are required to have to be compliant. That disclaimer states that the materials must be available in other languages and most will have a phone number of Customer Care to call to request them. Action item: Consider making your member letters bilingual and provide them in Spanish on one side and English on the other. Consider putting those available materials in other languages on your website and providing the patient member with a direct URL to download the materials so that they do not have to call to request specific materials. This is an easy fix to overcome this shame barrier. It’s important that we pay attention to research and to patient input and find the solutions that we can put in place right away and the others that may take longer. We work with healthcare communication companies, pharmaceutical companies, healthcare agencies, health plans and PBMs to affect patient behavior toward better outcomes. Want to learn more?